The Tokyo District Court stated on Friday it had increased Carlos Ghosn’s detention duration by eight days, giving prosecutors until April 22 to bring formal charges against the former Nissan Motor CEO or allow him to go. 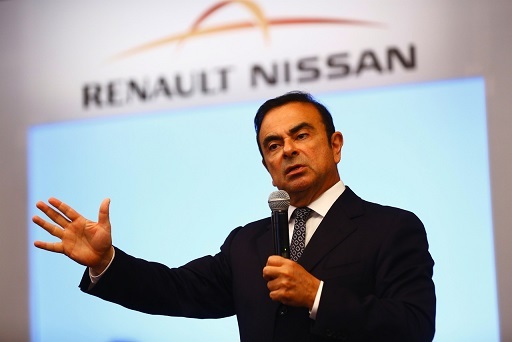 Ghosn was arrested for the fourth time earlier week on suspicion that he attempted to enrich himself at Nissan’s expense, at a cost of $5 million. He is also awaiting trial on other allegations of financial misconduct and aggravated breach of trust. Ghosn, who had been released on $9 million bail in early March after spending 108 days in jail, has rejected all allegations against him as meritless. Ghosn’s initial detention period was set to expire on Sunday, and had been highly expected to be extended by the maximum 10 days. Public broadcaster NHK stated it was rare for prosecutors’ full extension request to be rejected and shortened. Ghosn’s defense team has started a public and fierce battle against Tokyo prosecutors, referring the recent arrest illegal in documents observed by Reuters. Later on Friday, a court denied the defense team’s appeal against the extension, meaning that the team may have to make a fresh bail application if Ghosn is indicted on further charges at the end of his new arrest. New Renault Chairman Jean-Dominique Senard informed managers they had proved their ability to “overcome our differences and keep the alliance strong”, also invoking a need for quality enhancements and swift joint decision-making, sources stated. Senard and the three automaker CEOs also met on Friday for a monthly alliance board meeting, after a presentation to the larger group of Renault vehicles in development.